We give back in a myriad of ways … here are just some of them. 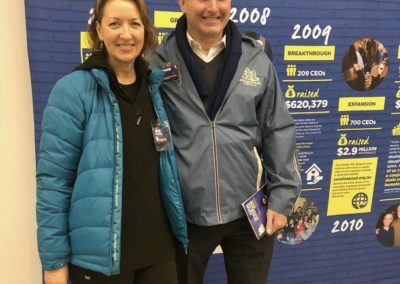 What’s better than putting our hands in our pockets? 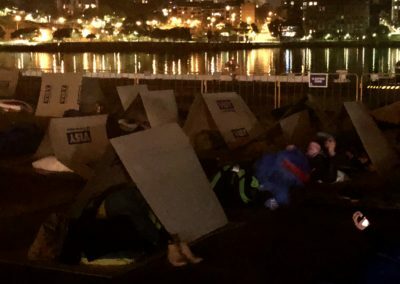 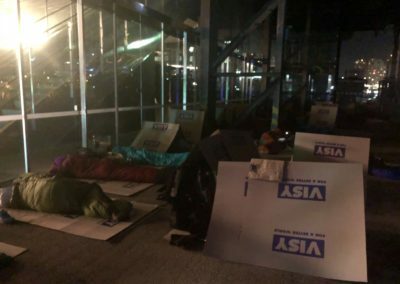 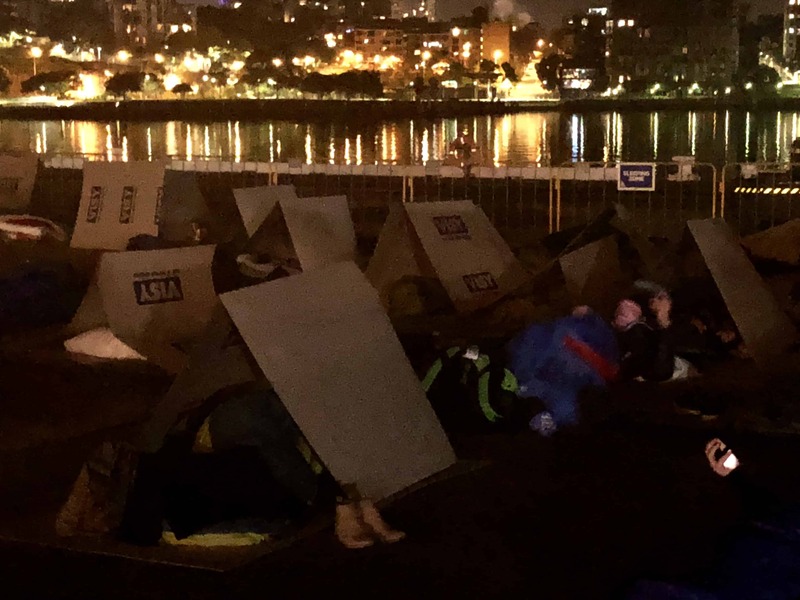 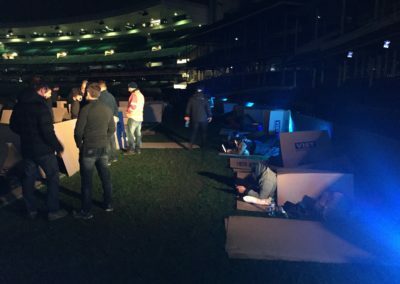 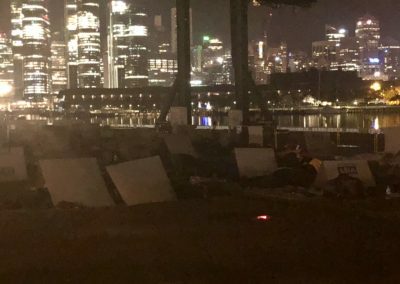 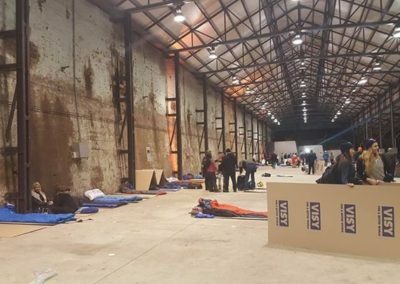 Putting our backs on two pieces of cardboard and sleeping rough for the night to raise funds and awareness for the 105,000 + peope who are homeless in Australia. 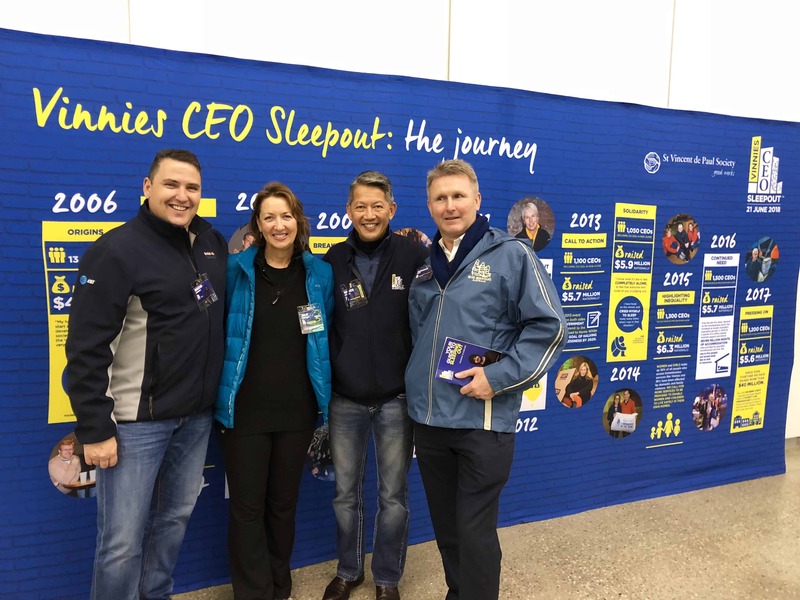 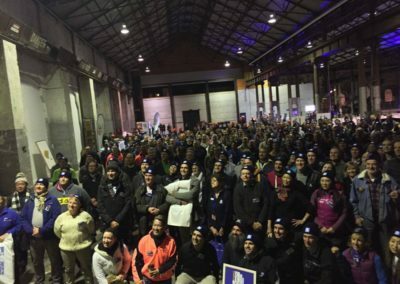 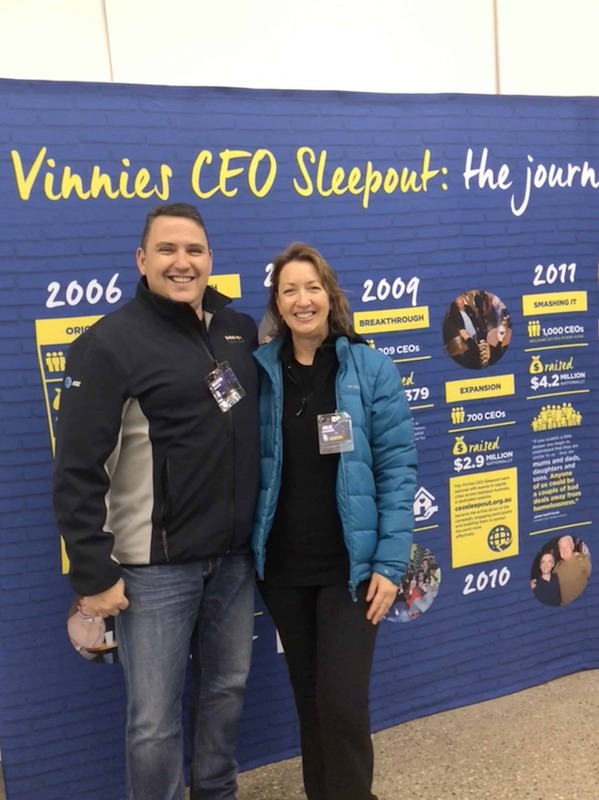 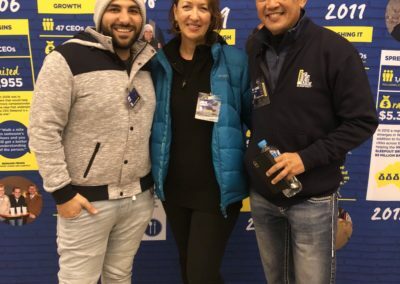 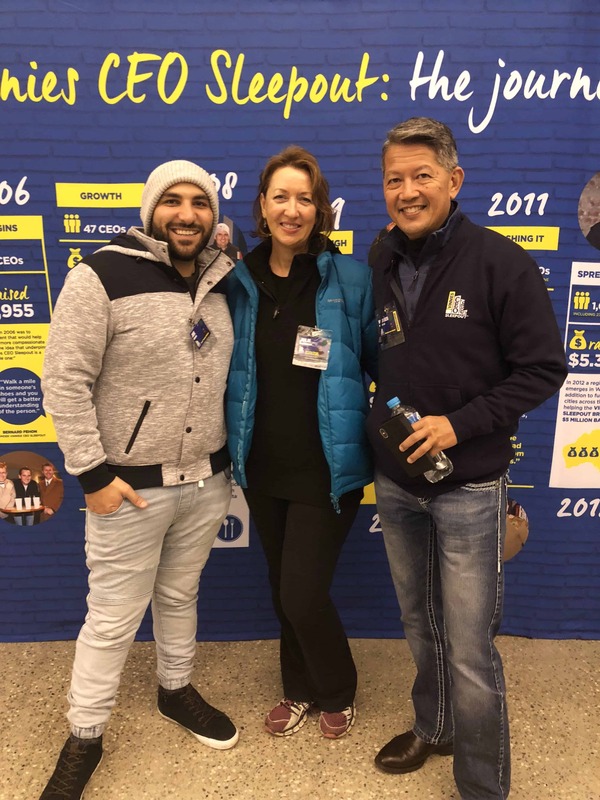 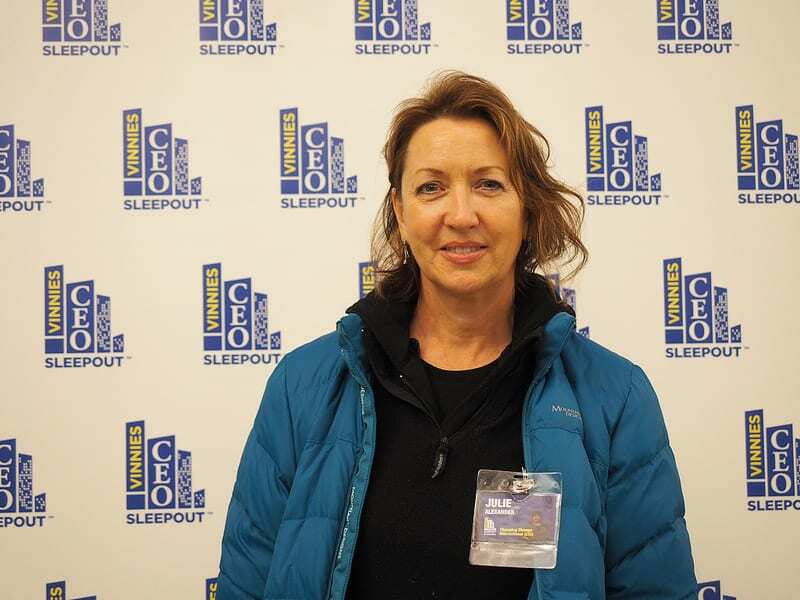 As well as helping tackle homelessness through the CEO Sleepouts in Sydney, Australia we have also supported the CEO Sleepout in Johannesburg, South Africa. 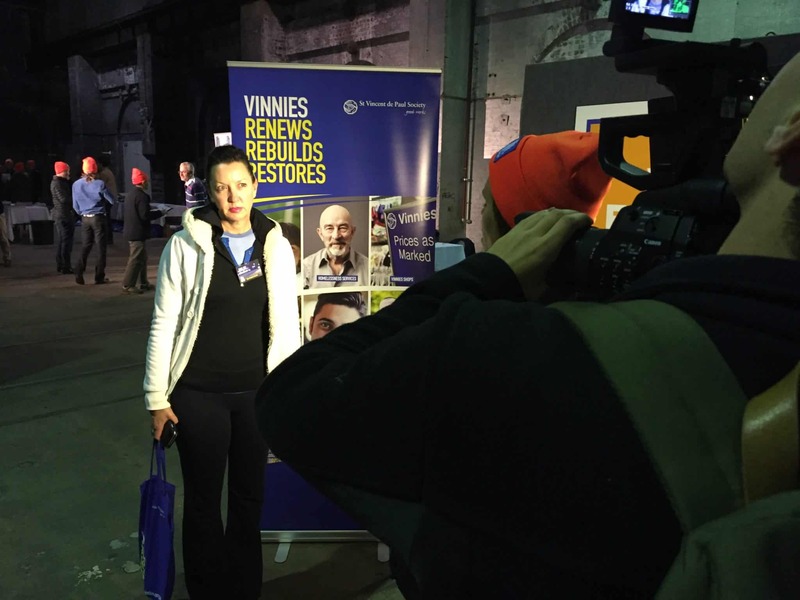 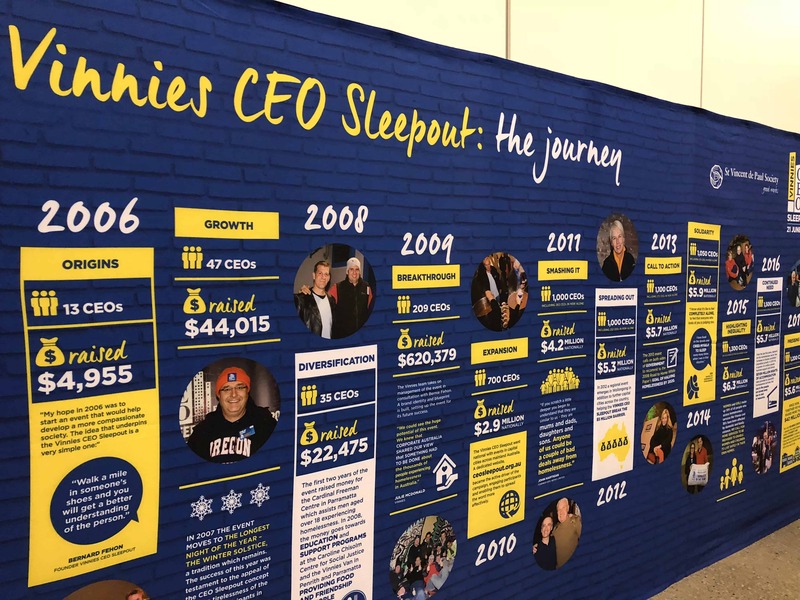 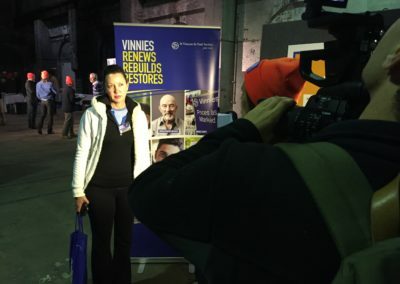 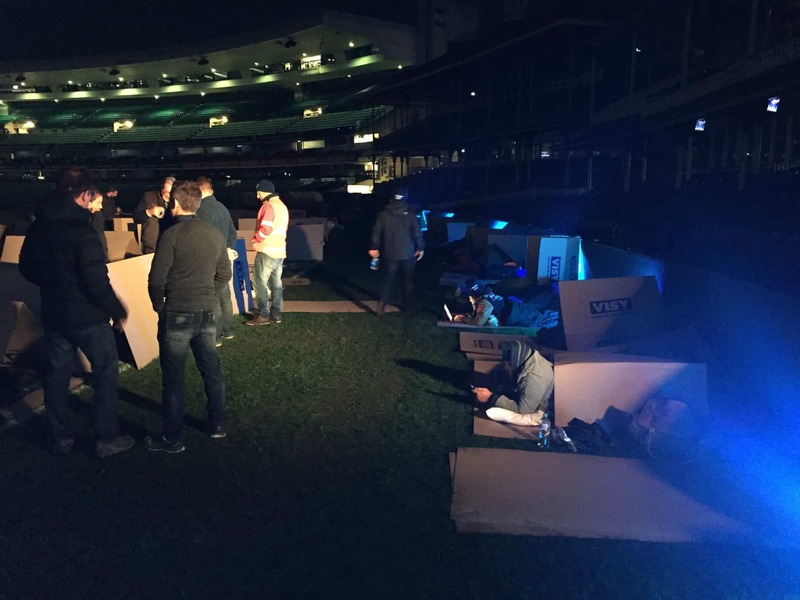 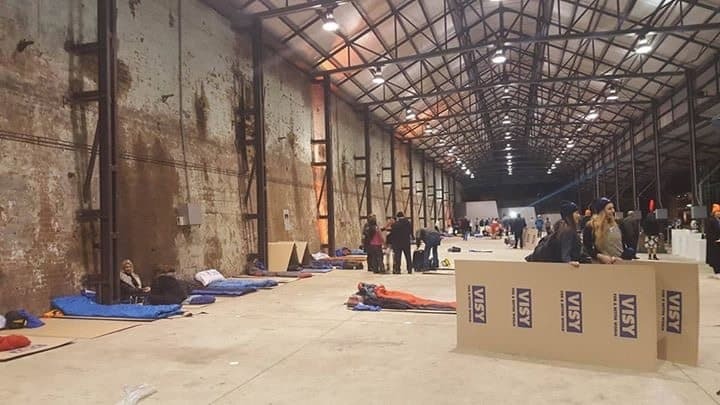 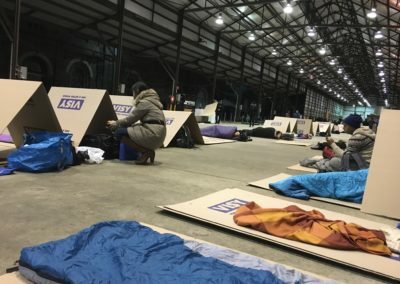 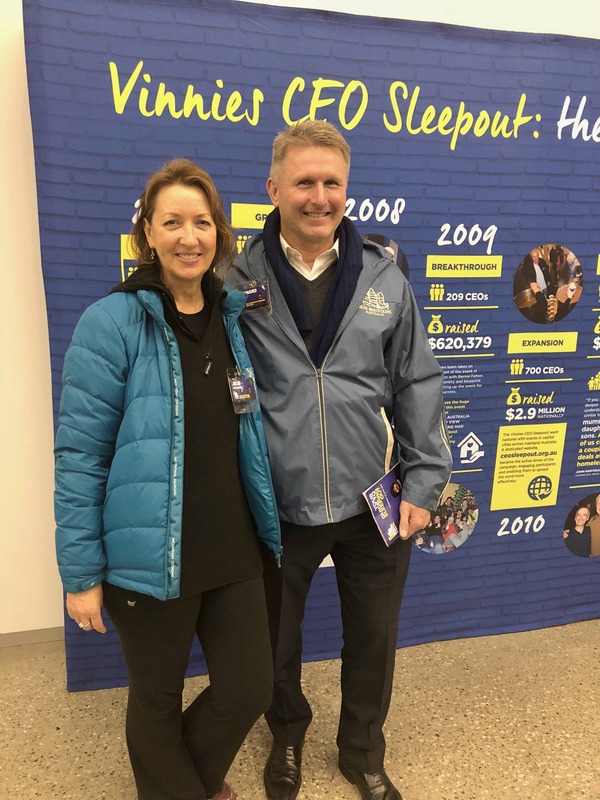 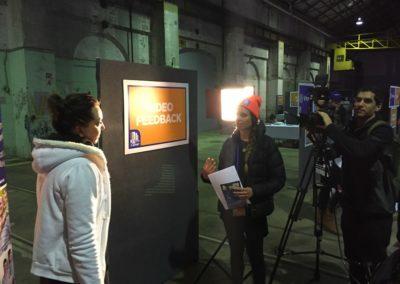 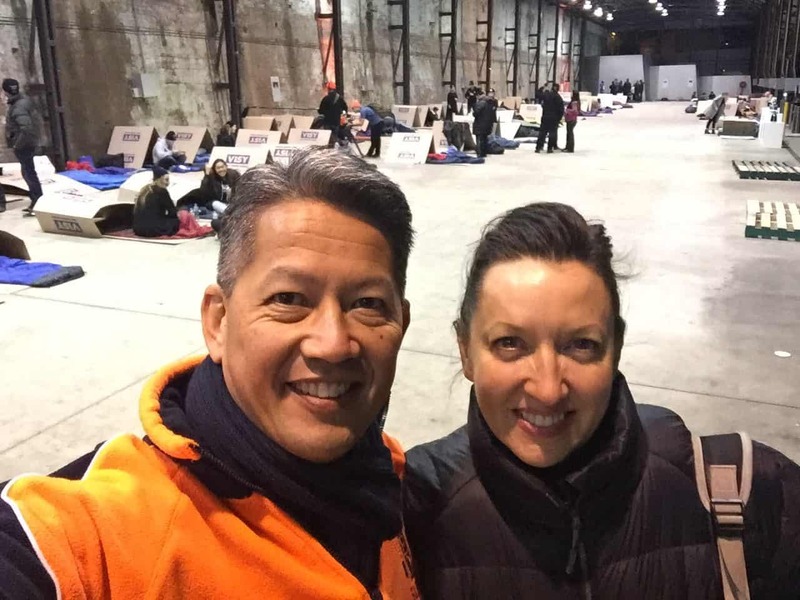 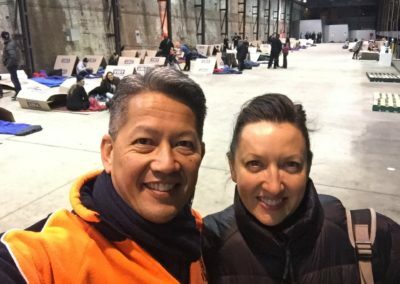 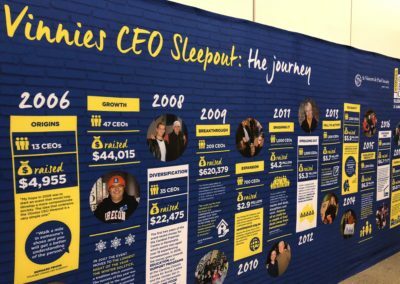 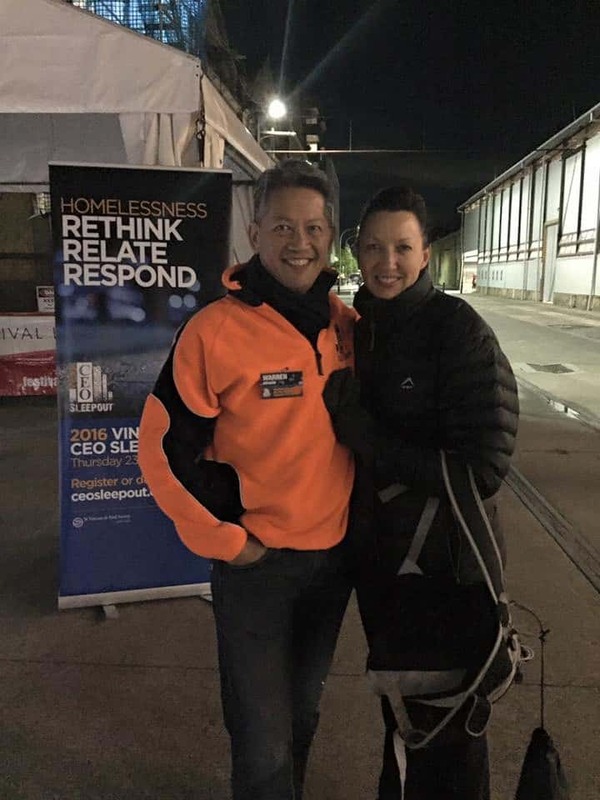 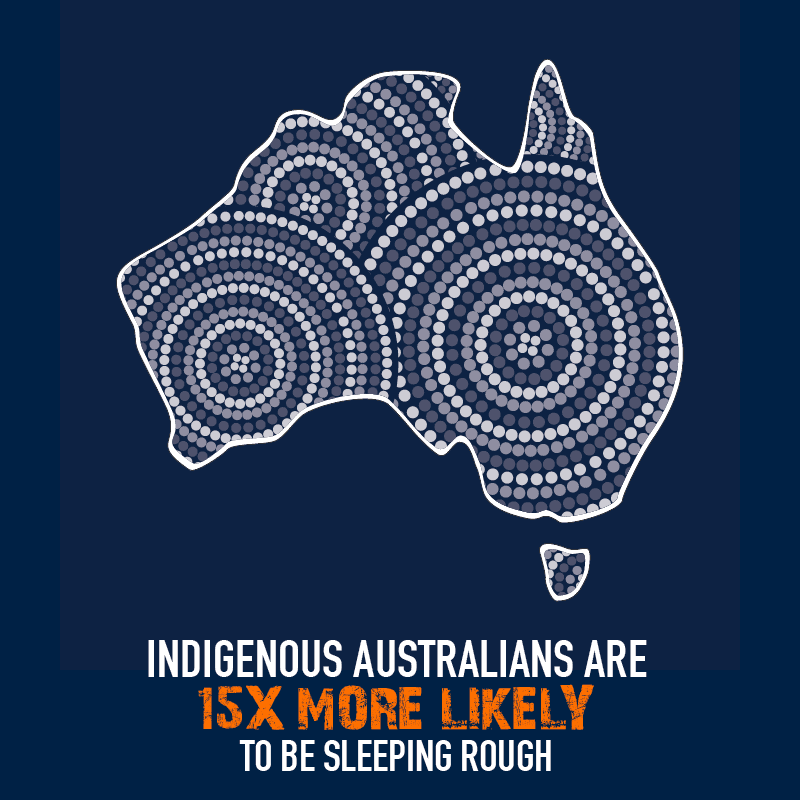 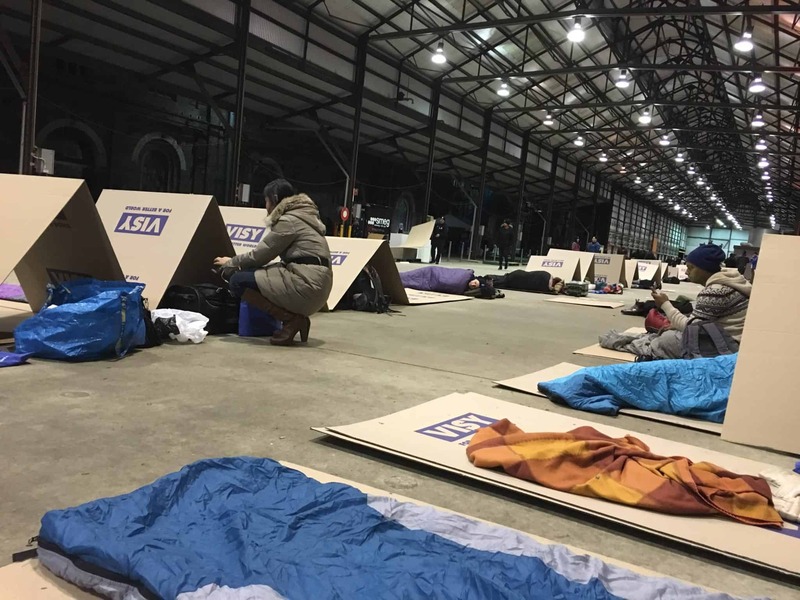 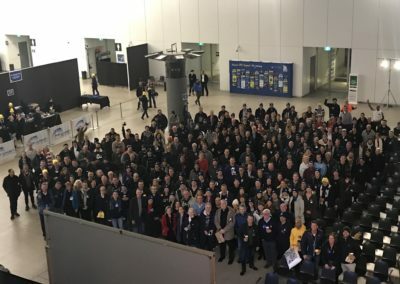 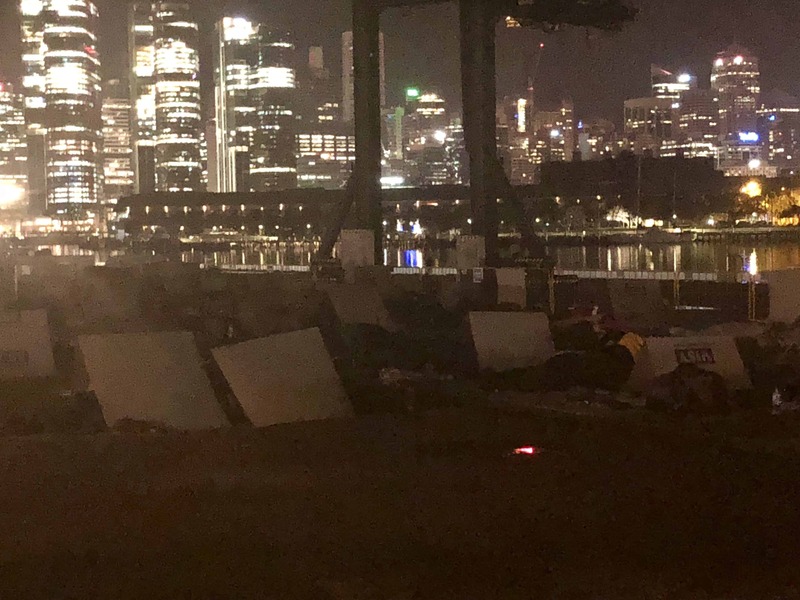 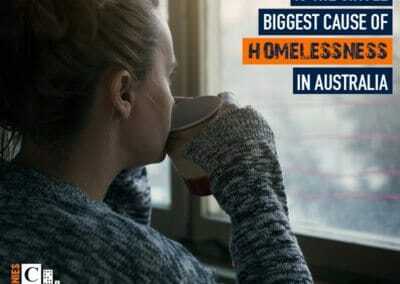 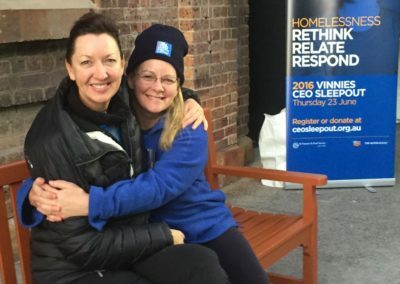 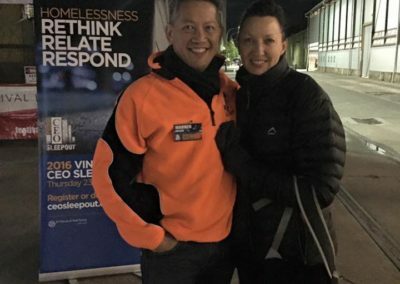 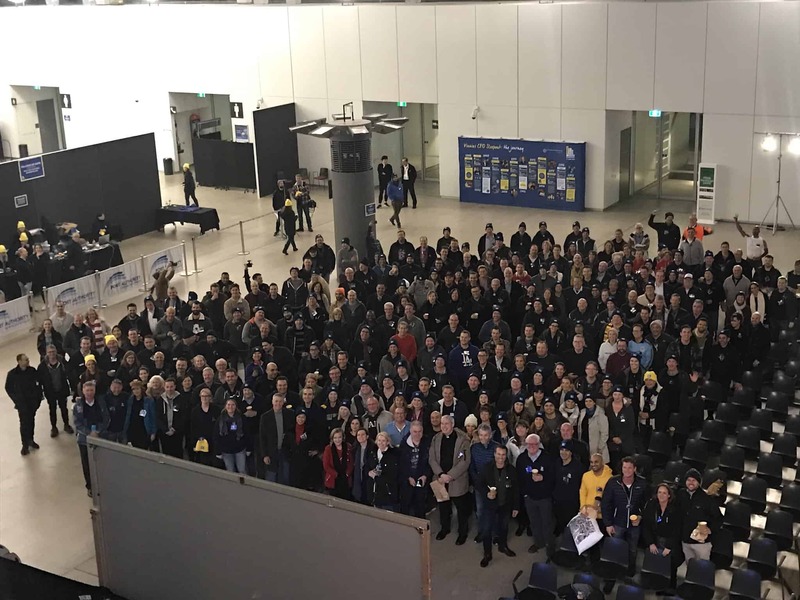 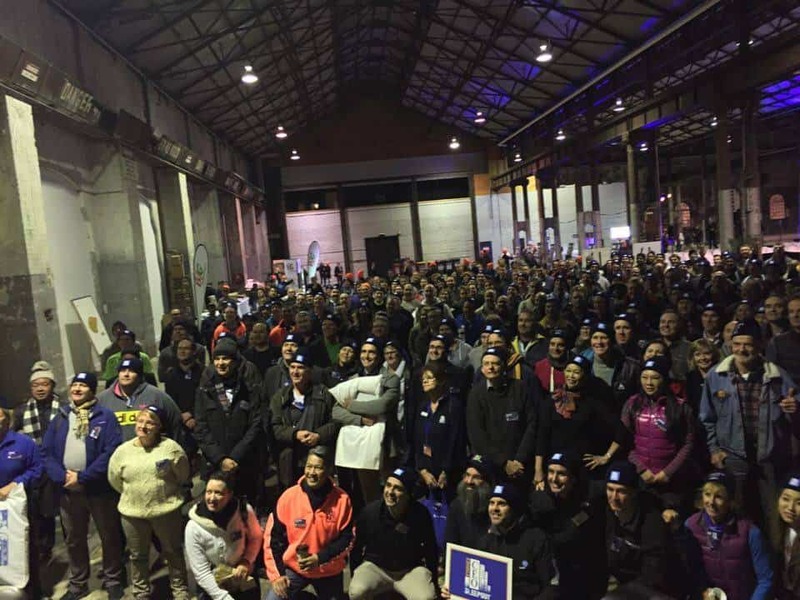 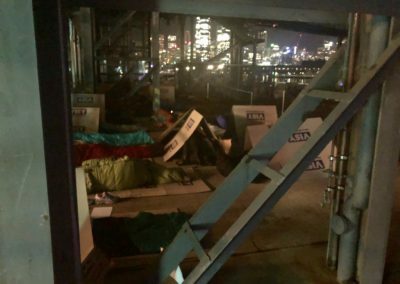 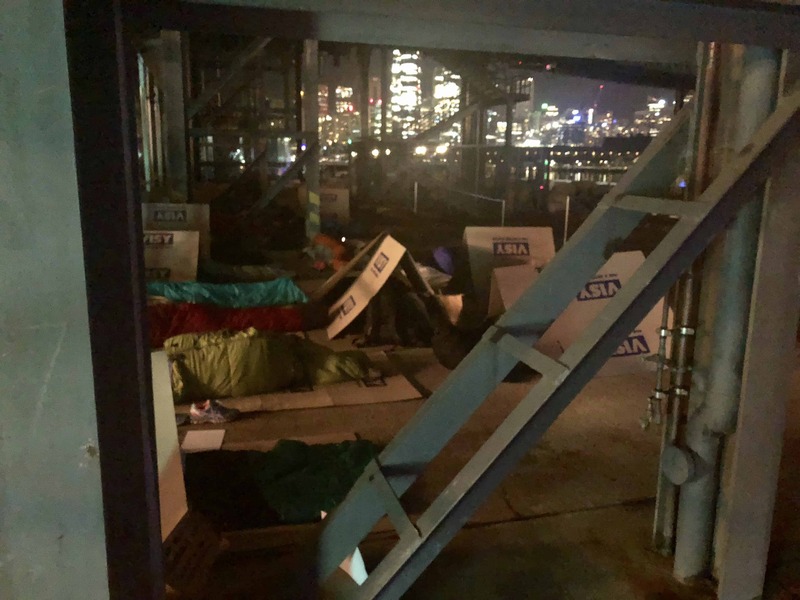 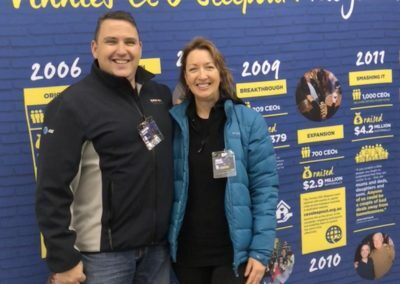 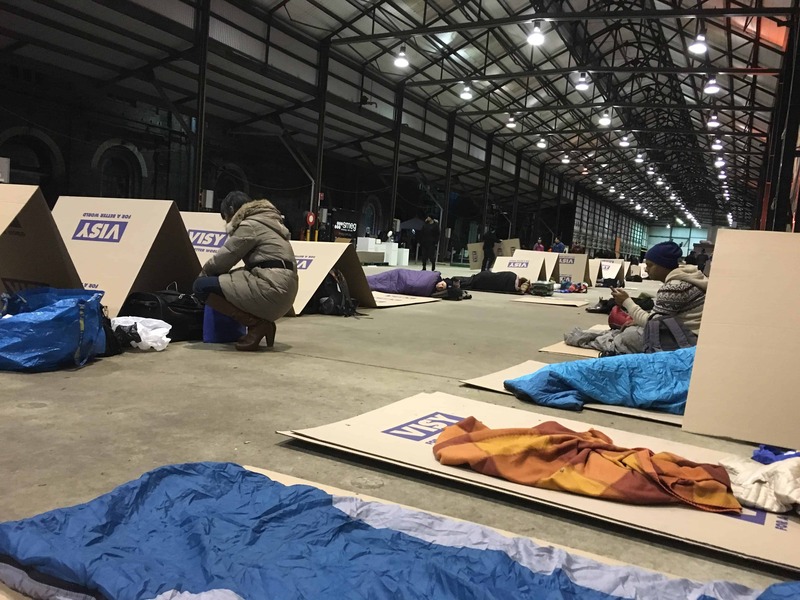 You can also support the 2019 CEO Sleepout taking place on 20 June 2019 in Sydney, by donating here. 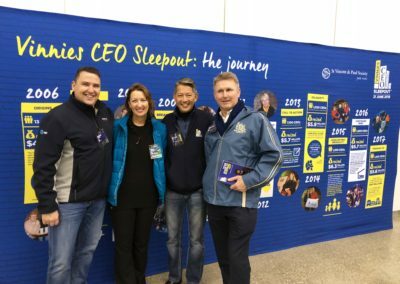 Toss the Boss is a campaign that brings together members of the business community to face their fears and jump out of a perfectly good plane, circling at 14,000ft for two important reasons. 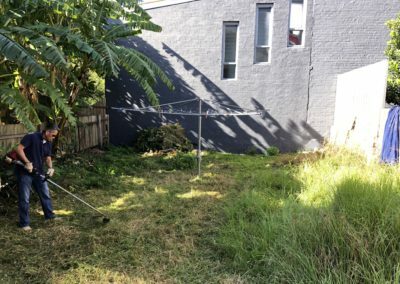 One, it will just feel good to do it (kind of) and two, I will be raising money for victims and survivors of human trafficking, exploitation and slavery. 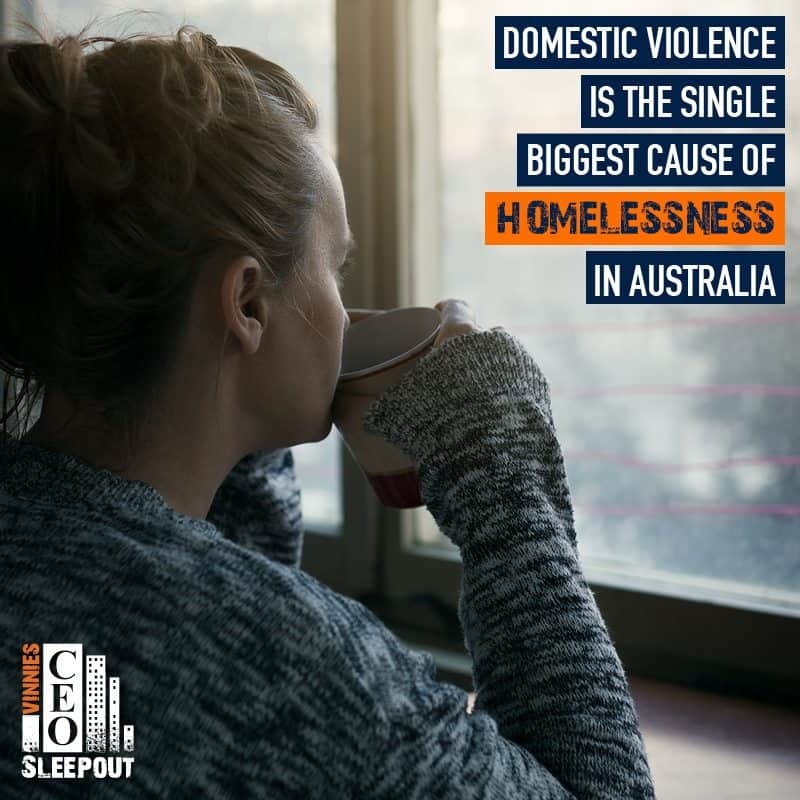 Two birds, one stone – 14,000 reasons to get involved. 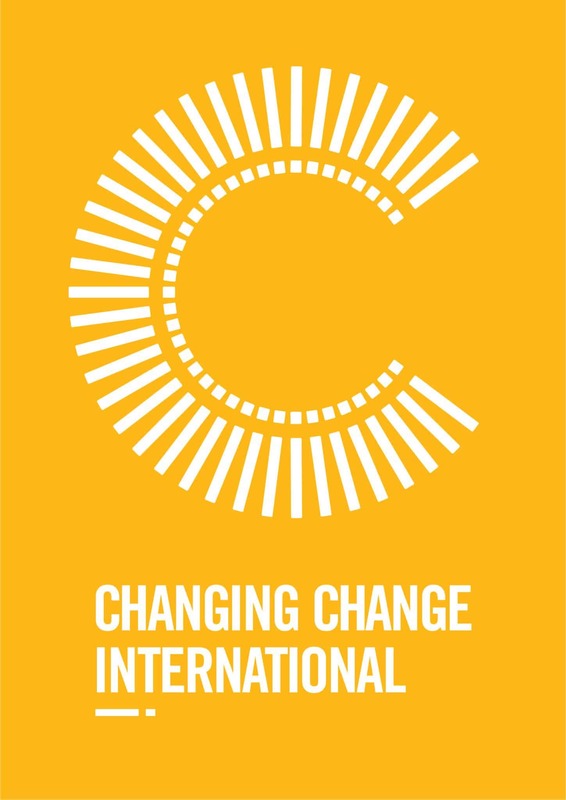 PROJECT FUTURES connects people to the issue of human trafficking, slavery and exploitation by creating meaningful experiences that raise funds, educate and empower our generation to take action. 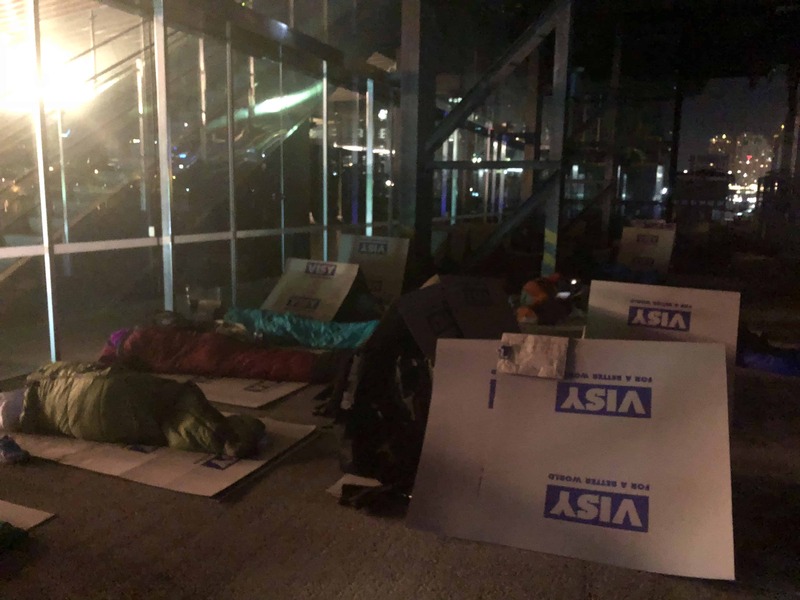 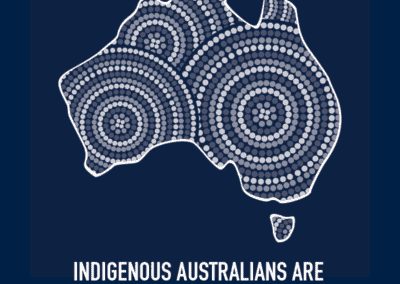 Funds generated support established projects in the Asia-Pacific region that help prevent, support and empower those affected, which currently includes Australia and Cambodia. 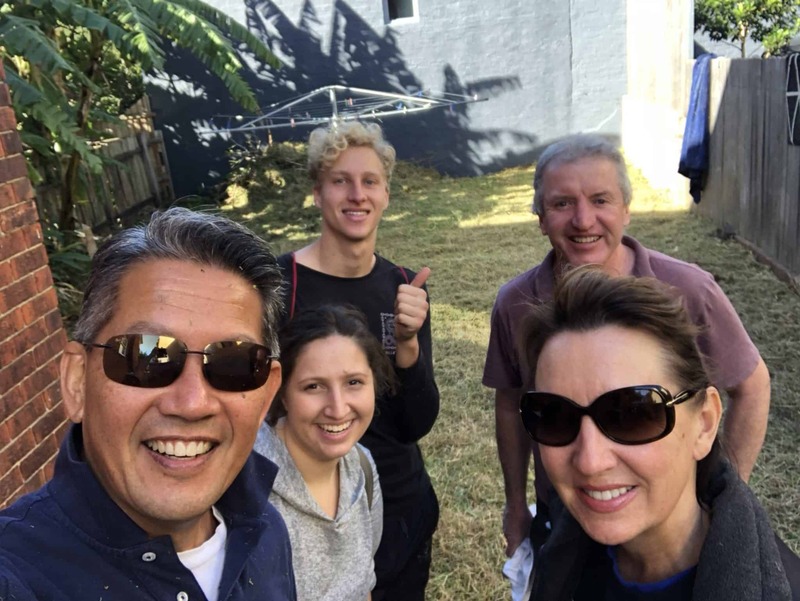 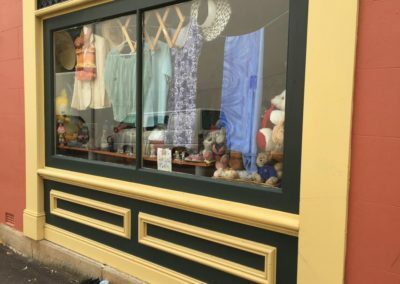 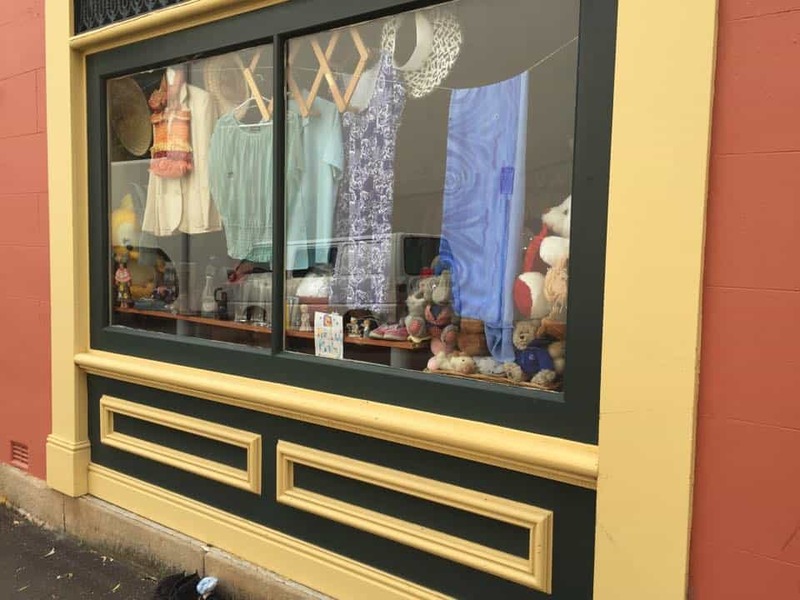 Giving your time to help those disadvantaged is incredibly rewarding; these are just some examples of the help we have given to the community. 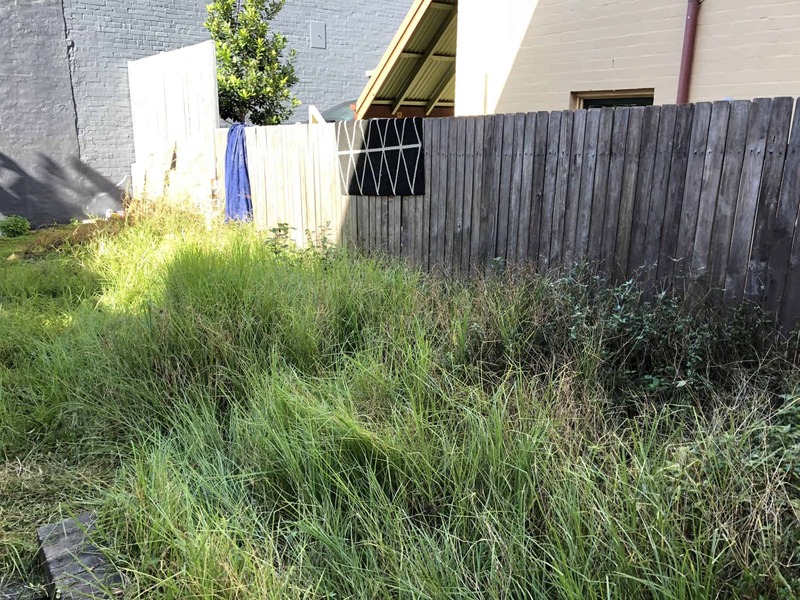 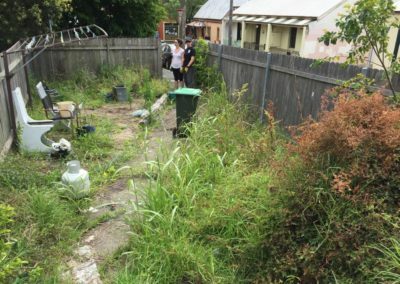 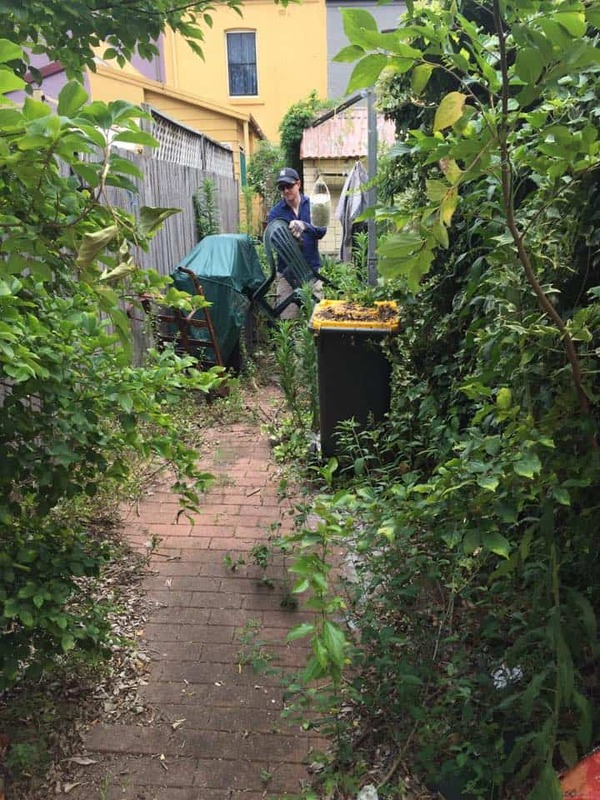 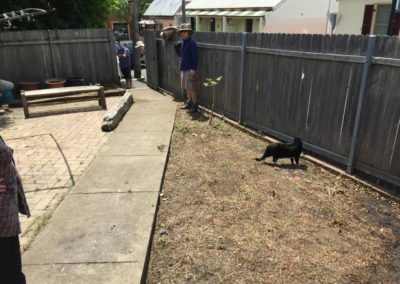 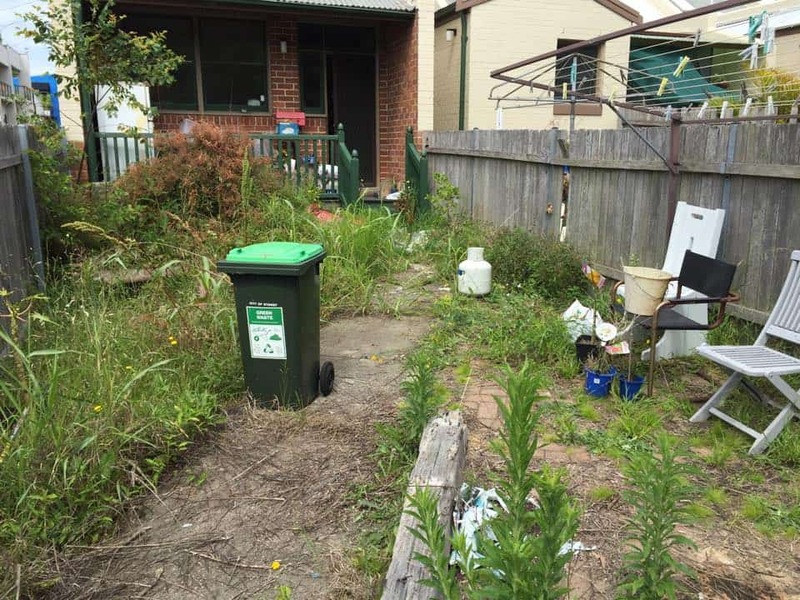 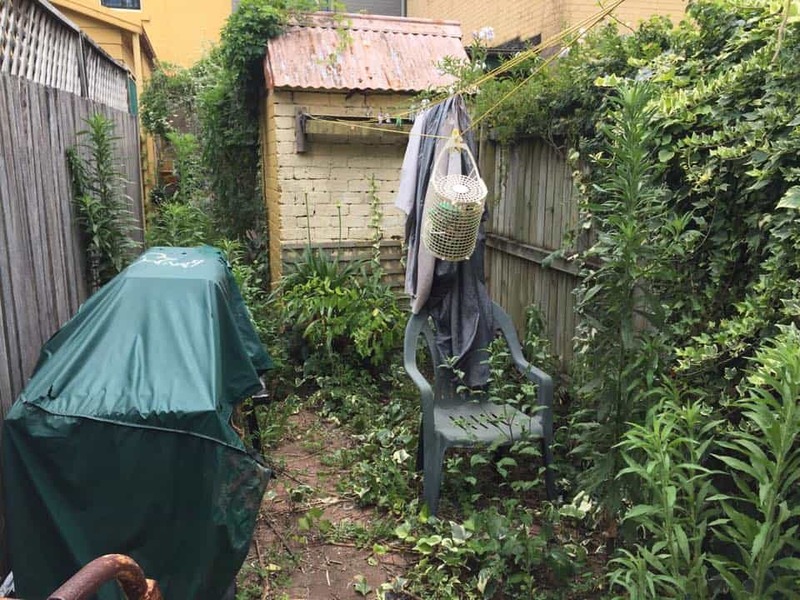 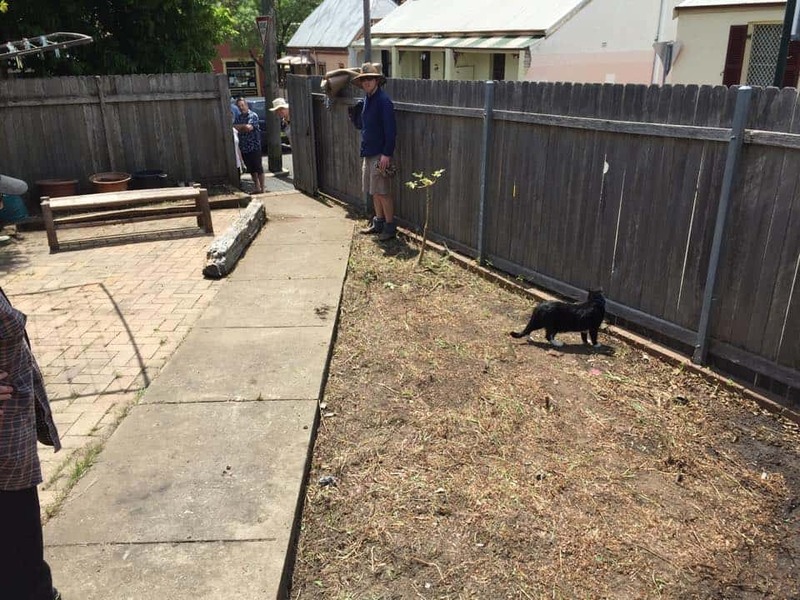 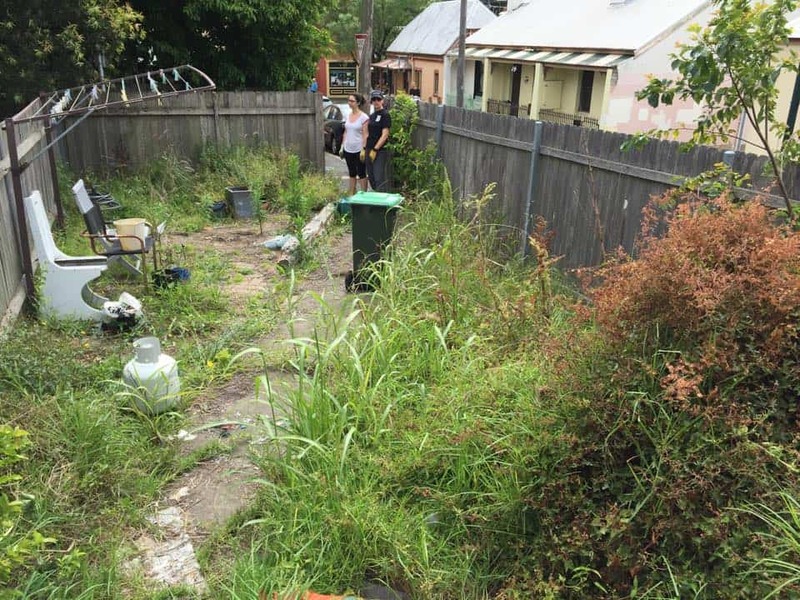 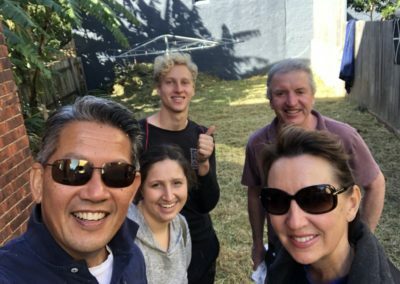 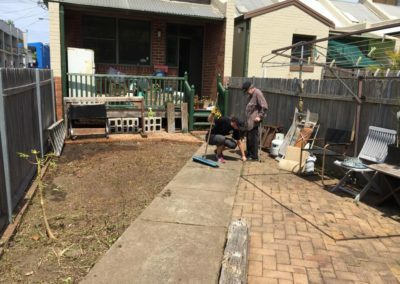 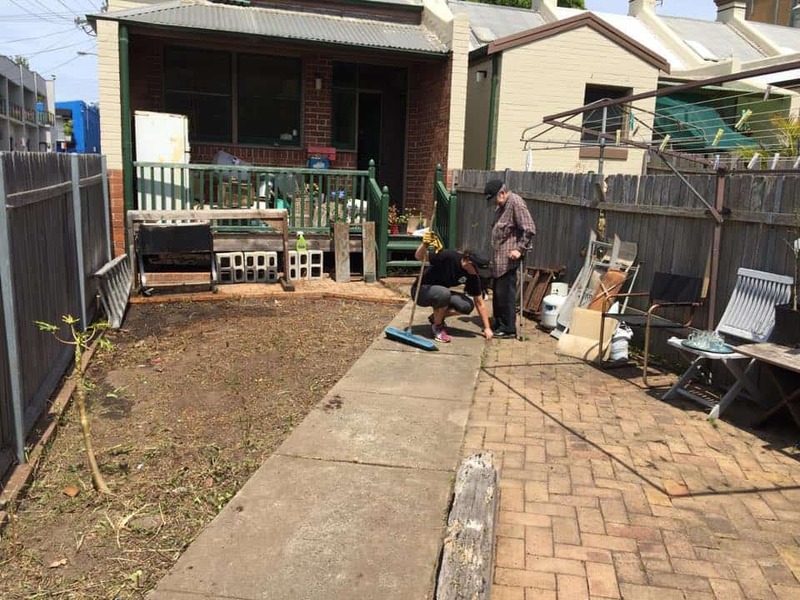 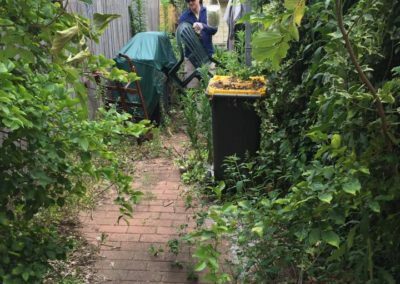 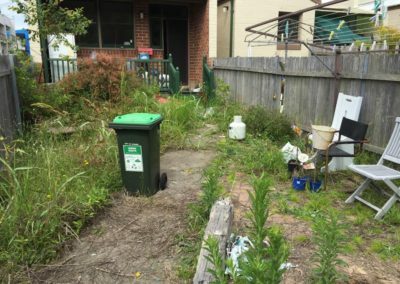 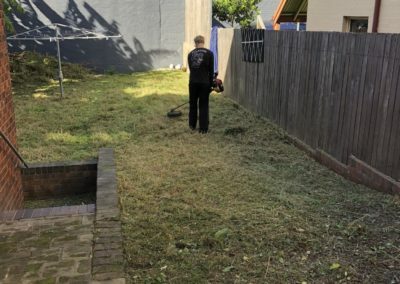 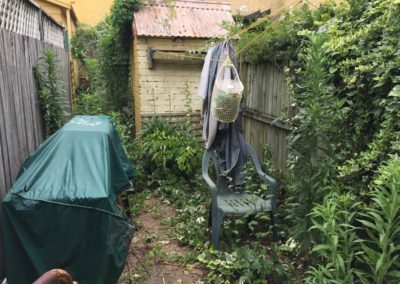 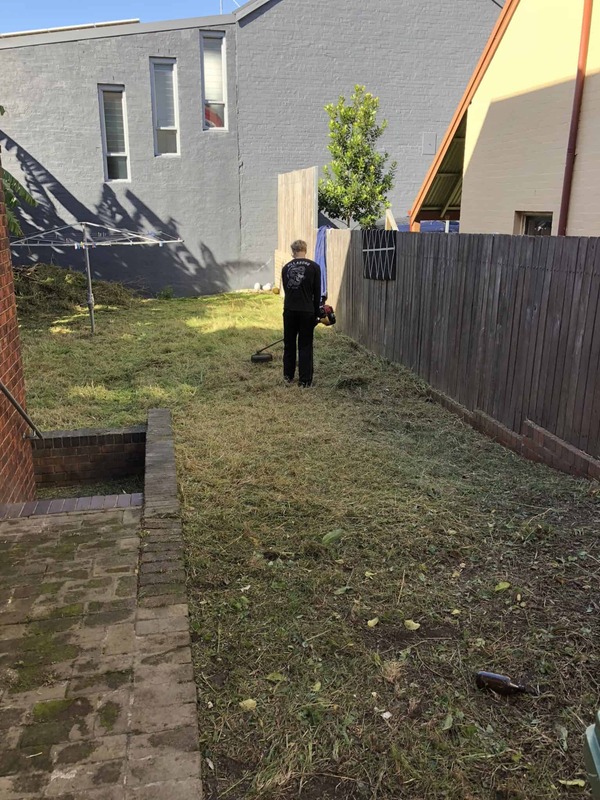 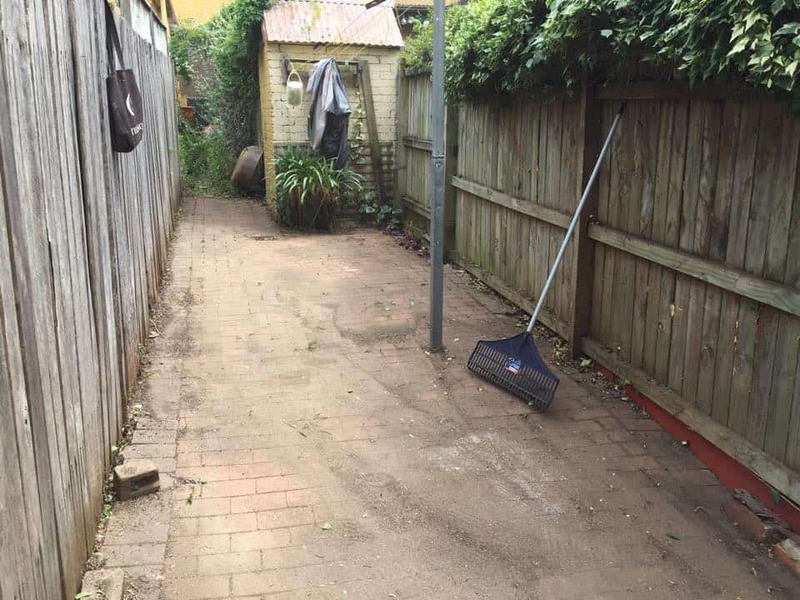 Transforming people’s back gardens and then holding a sausage sizzle to bring the community together, all centred around the local op shop. 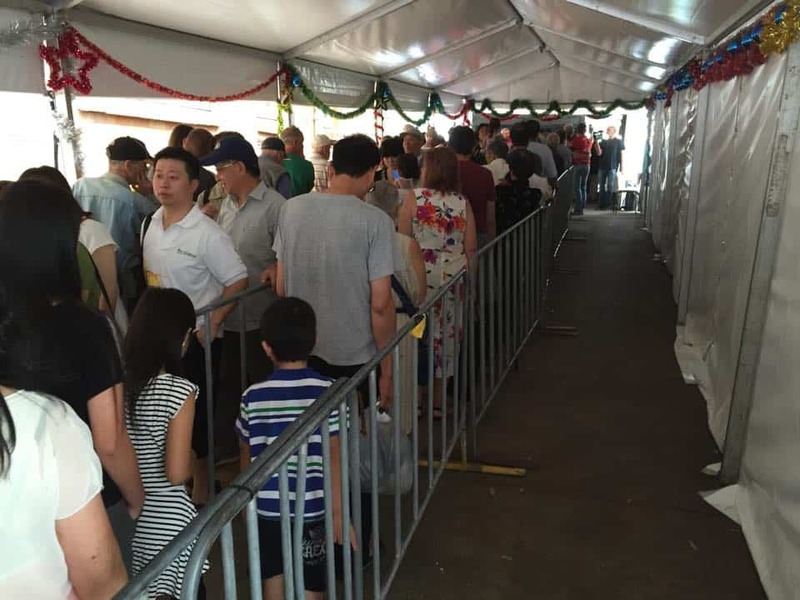 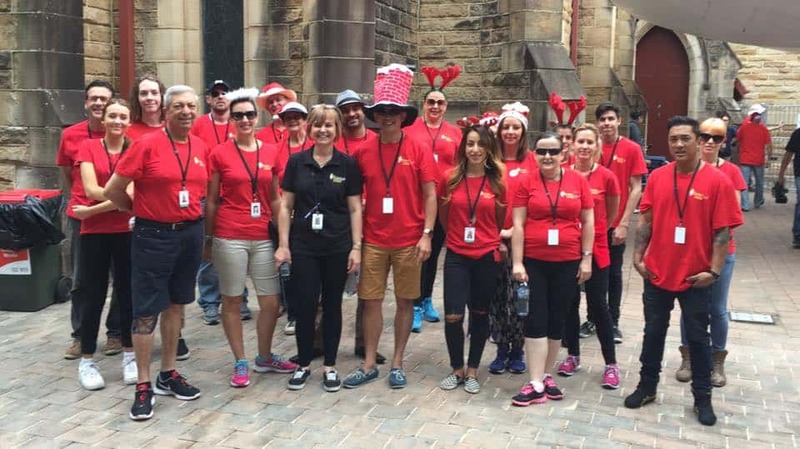 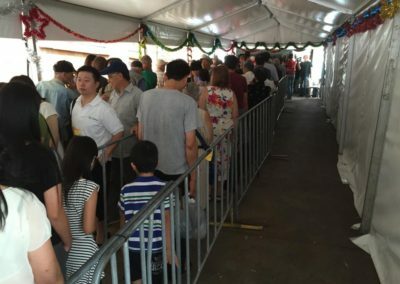 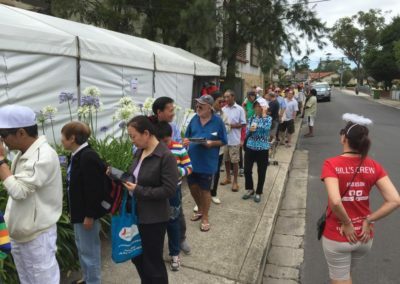 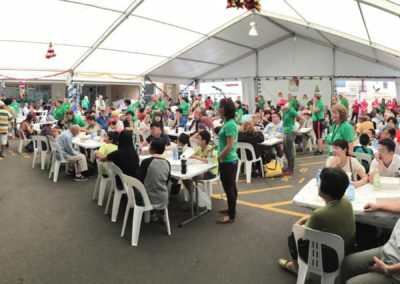 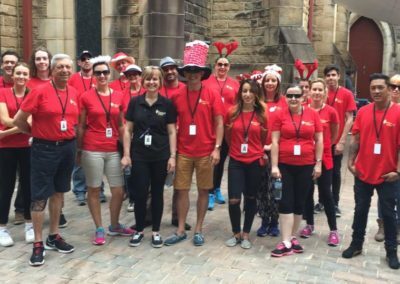 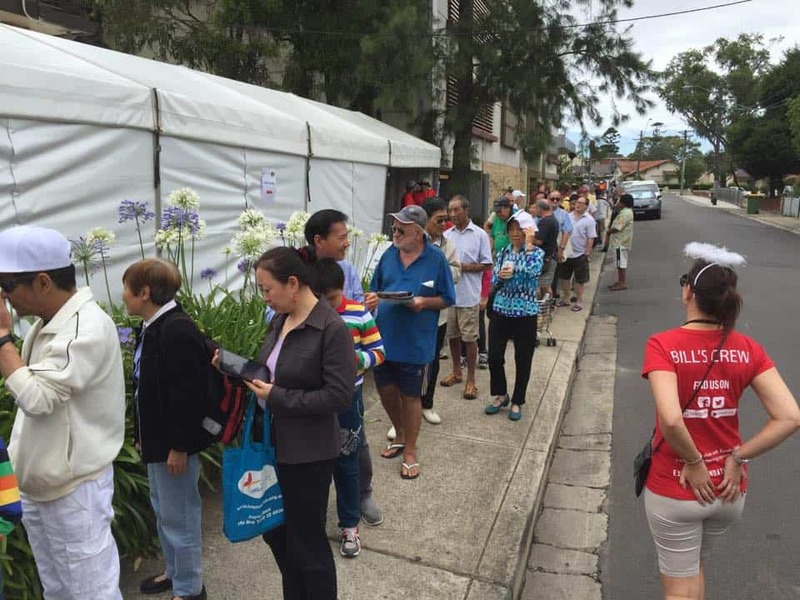 Helping feed the disadvantaged and lonely on Christmas Day, in support of the Exodus Foundation.